Provides a Lithium Ion battery that’s designed to charge with lightning-fast speed, all while delivering long-lasting, consistently powerful cleaning action between charges. 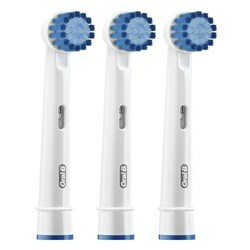 The Triple Pressure Sensor allows to protect your gums from over-brushing. 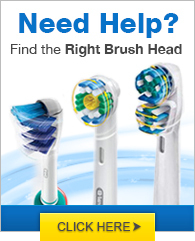 The SmartRing illuminates and pulsations slow, then stop when you brush too hard. 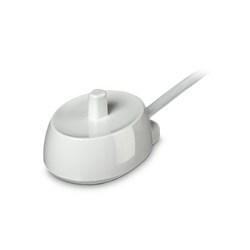 The SmartRing helps you to see feedback from the pressure sensor, brushing timer and Bluetooth connection with ease. 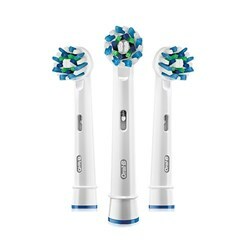 It can also be programmed through the Oral-B smartphone app to illuminate. 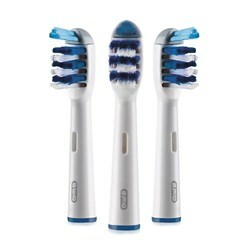 Features the professionally inspired CrossAction toothbrush head. 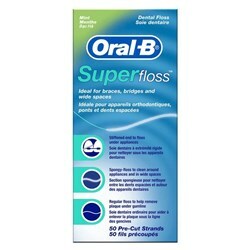 Its criss-cross bristles are set at a 16-degree angle to reach deep between teeth to lift and power away up to 300% more plaque along the gumline. 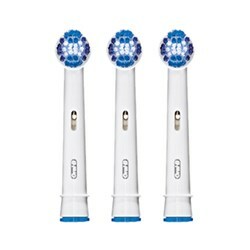 Provides a professionally inspired design that surrounds each tooth. 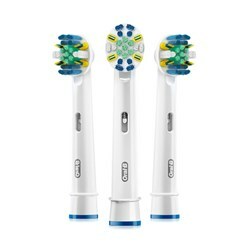 The dynamic movement of 3D cleaning action allows the electric toothbrush head to adapts to your teeth as it oscillates, rotates and pulsates to break up and remove more plaque than a regular manual toothbrush. 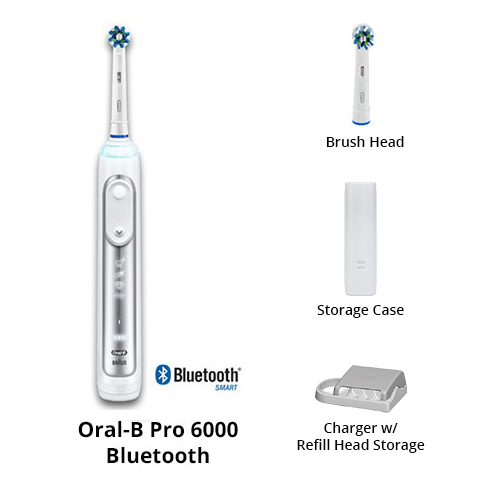 The Oral-B Pro 6000 has many exciting features for users of all types. 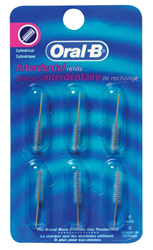 You can extend the lifetime of your Oral-B Pro 6000 with the purchase of a FactoryOutletStore Factory Protection Plan. 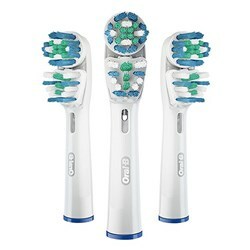 See the Oral-B Pro 6000 gallery images above for more product views. 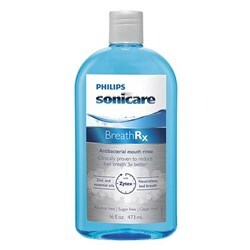 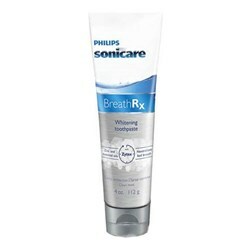 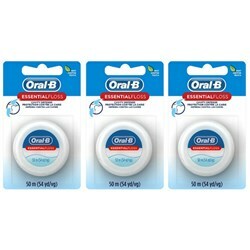 FactoryOutletStore stocks a full line of accessories like BreathRx Antibacterial Mouth Rinse, BreathRx TongueScraper, and BreathRx Whitening Toothpaste for the Oral-B Pro 6000. 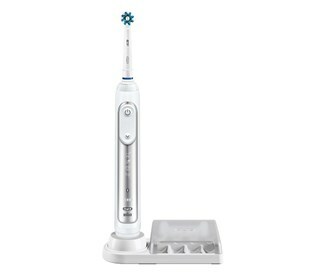 The Oral-B Pro 6000 is sold as a Brand New Unopened Item.